Talk of climate change probably evokes images of rising sea levels or hotter temperatures, but what about algae blooms? Scientists have made a direct connection between an algae bloom in the Arabian Sea, which has blown up to the size of Mexico, and climate change. The massive bloom has been captured from satellites. 30 years ago, algae in the Gulf of Oman could barely be seen. Now, twice a year, microscopic organisms of the species Noctiluca scintillans turns the gulf green as it sprawls throughout the Arabian Sea towards India. 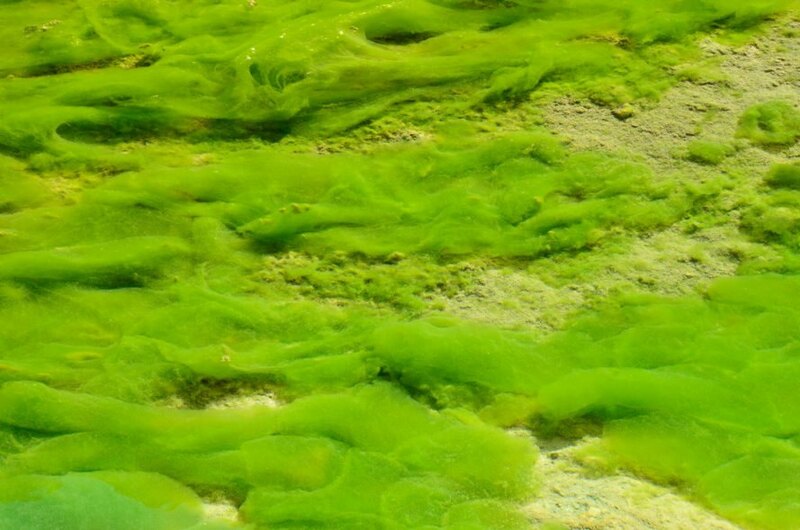 Scientists say conditions produced by climate change are allowing the algae to thrive. Columbia University researchers have even traced the algae blooms to ice melting in the Himalayas. The phenomenon threatens local ecosystems; algae has been known to paralyze fish. The United Nations’ science agency says in rare cases algal toxins have killed humans. Ahmad al-Alawi, a marine ecologist, said blooms are getting larger and lasting for longer periods of time. He said the blooms displace zooplankton, which are the base of the local food chain. what's a researcher vessel: is that something different from a research vessel? like a vacation vessel for researcher's or a place for researchers to sleep or ? The Arabian Sea algae bloom is around the size of Mexico. 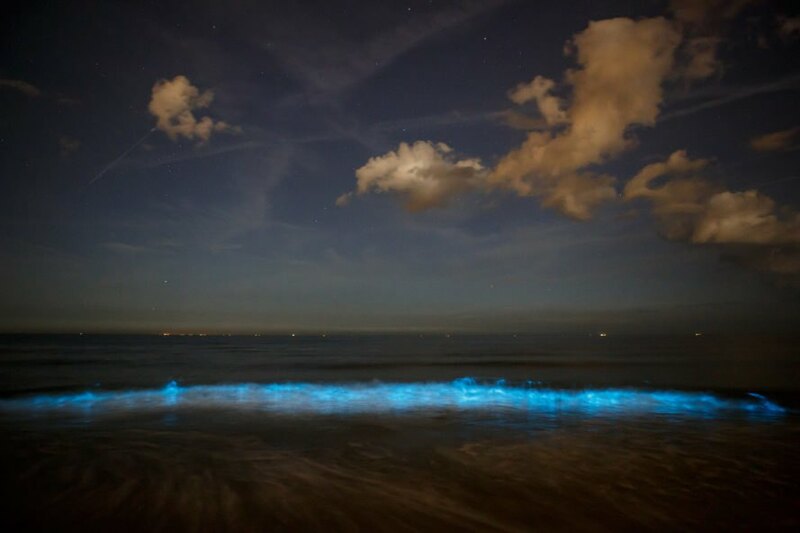 Noctiluca scintillans, or sea sparkle, is the type of algae in the bloom. The Arabian Sea algae bloom has been connected to climate change.